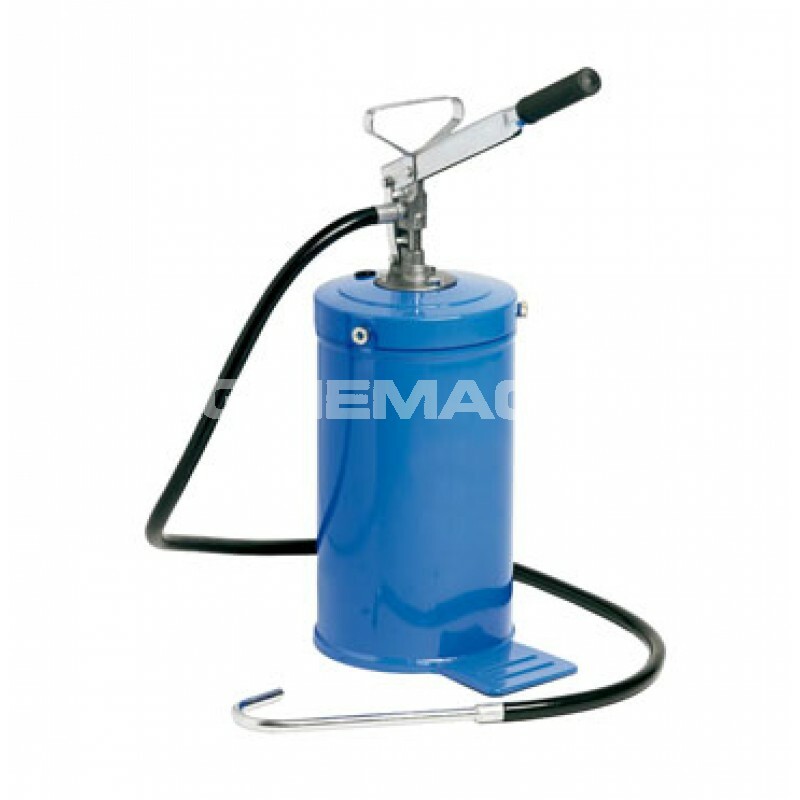 The Piusi Oil Bucket Lever Hand Pump is a lever hand pump fitted with its own 16kg capacity oil bucket container. 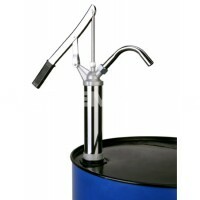 This cost effective solution for dispensing small quantities of oil has a sealed lid to prevent contamination which can also be unscrewed to refill the container from a drum. This oil transfer pump has an integrated carry handle for easy manoeuvrability around the workshop and a foot plate to keep the pail sturdy whilst the pump is in operation. 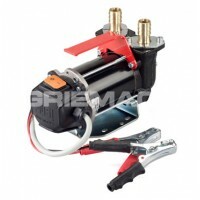 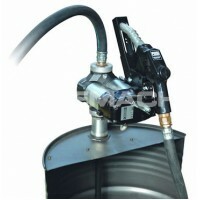 These lever hand oil bucket pumps come with 2 meters of flexible delivery hose, a spout and suction downtube.